Get one task done each day. 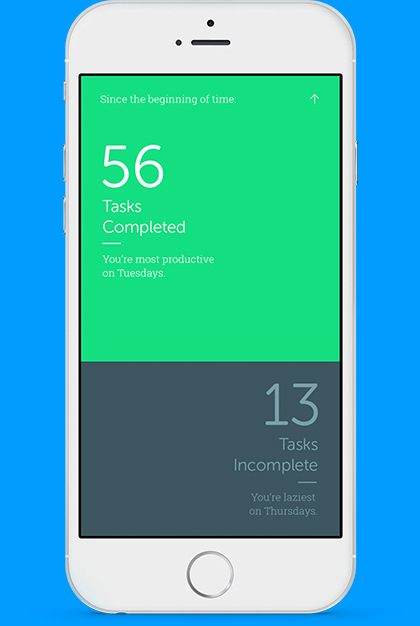 A simple, gesture-based application that helps you focus on your most important task. Things happen, people cancel, events change. 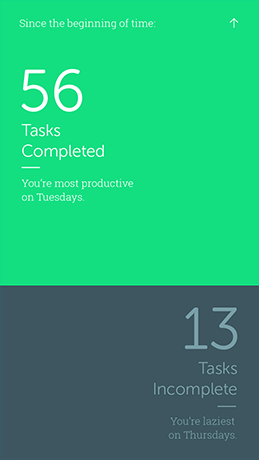 Mono helps you pick the single most important task and set urgency. You get reminded, until it is marked as complete. By gathering stats, Mono consistently shows you how well you're doing with prioritisation. Just start Mono and swipe left to add your first task. 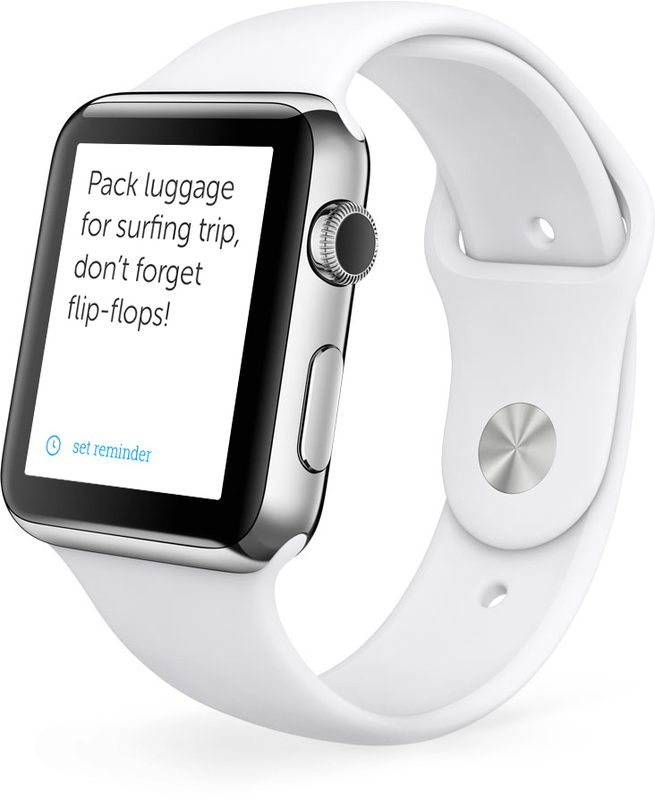 Swipe from left to right to set an exact time or recurring reminder. Swipe up from the bottom to complete a task or swipe from right to delete. Swipe down from the top to view weekly or all-time stats. Sign up and be the first to know when it’s ready. Mono is made by Kickflip - a digital design studio specialising in Brand Identity, UX and User Interface. 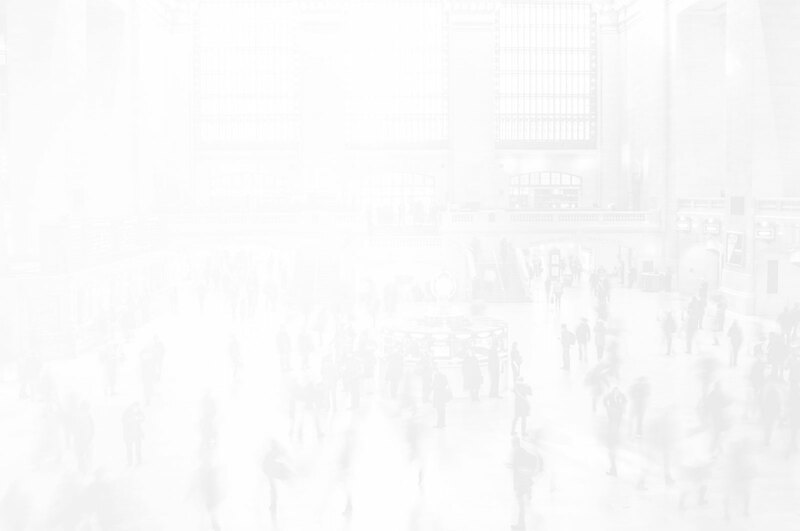 We integrate research, strategy and creative to create beautiful brands and experiences that please users. © 2014-2015 Kickflip ltd. All rights reserved.